Home > Travel guide > How to choose a homestay in Sapa? How to choose a homestay in Sapa? Landing a spot on the tourist map not so long ago, Sapa became an interesting destination for one wanting to get an insight into the lives of Vietnamese ethnic minorities. The town centre was built on tourism and over the years many of the ethnic tribes sort new income from their visitors. 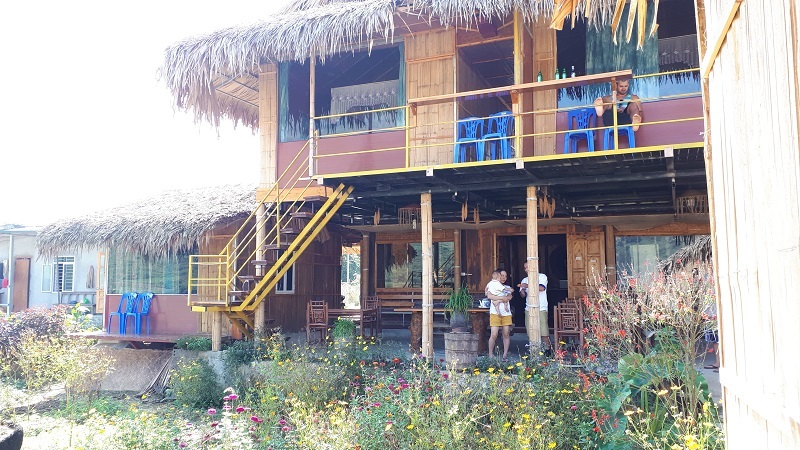 Through selling their goods and opening up their homes for guests, Sapa became a very popular destination to participate in a homestay experience with the local people. With an abundance of options available it is now very easy to stay in a homestay in Sapa. The question is though – How do you choose the right one? Here are some options for choosing a homestay in Sapa and tips to guide you to choose one that’s right for you. There are homestays that have made their way to Booking.com and Hostelworld, although one might consider them halfway between a homestay and a guesthouse. While these might not be the most authentic choices you are still getting a chance to stay in a relatively traditional home only with a few more comforts. Advantages – Those extra comforts! The homestays listed on Booking.com are often catered to tourists meaning you probably have yourself a western toilet, a restaurant and perhaps even a bar. Great for those who aren’t yet ready to take on the old traditional Vietnamese living style, which includes a bucket shower and a squat toilet. Disadvantages – Your money is more than likely going to a more affluent family. Not that there is anything wrong with that but there are many other people in Sapa who can’t afford the option of marketing their property on the Internet. If you want to support a smaller family then it’s best to book directly with a local. Another alternative is to book via Homestay.com, an online accommodation booking site that specialises in homestays and connecting tourists with locals. There are countless tour agencies both in Sapa and Hanoi that offer all-inclusive homestay and trekking packages in Sapa. They will give you all the information about homestay services, which is the best option for you to make your trip perfect. Advantages – Booking through a tour agency allows you to have a structured itinerary with ease-of-mind about the activities in your tour. To maintain their level of professionalism tour agencies generally offer support and detailed information about every aspect of your tour. Disadvantages – Tour agencies have been known to take excessive profits from the local people. 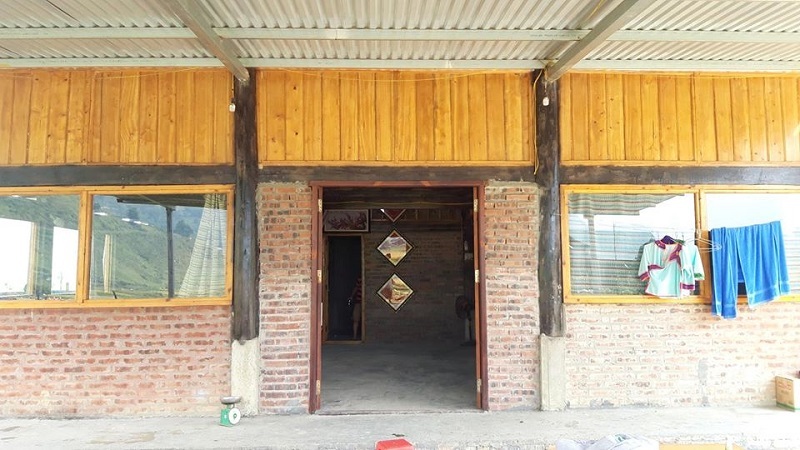 While you might pay $90 for your tour, there is a chance that the owner of the homestay will only get a small percentage of that money, potentially less that $20. Given the fact that the tour company has to make a profit, you will more than likely be paying in excess of what the tour is actually worth. When you arrive in Sapa you will have many local women coming to offer you their tours. The most common is a one or two day trek, with a homestay and all meals included. Prices are generally very reasonable around $15- $25 per person/per day. Advantages – Your money is going directly to the local people, providing them with an income and giving them the option to set their own fair prices. The tour will also cost much less than a tour agencies price. Plus your homestay experience will be as authentic as it gets! Disadvantages – There are no real regulations other than the discussion you have between you and your host. Depending on the person you may or may not get all the information you require. It’s a mutual agreement between you and them, and trust is often required. Currently local guides who don’t work for an international or domestically licensed company are currently considered as operating illegally and choosing an unlicensed guide can result in fines for both guides and guests – however we are unaware of any instances of this occurring but it is worth bearing in mind. Now you should be more equipped with information to make your stay in Sapa a memorable one. You certainly won’t be disappointed when you visit this region, which is known to be one of the most beautiful in the world. Have you participated in a homestay in Sapa? Why not try? Staying in a homestay, besides easily going around explore every corner of Sapa, while you stay with local people, you can learn and understand their culture. At the same time, you’re taking pleasure from Sapa’s nature and Sapa’s local culture. Sapa homestays will not disappoint you. What to do when Da Lat travel during rainy days? Trekking in Sapa in December, will you visit? How to choose a charming Ao Dai in Vietnam? What Are The Best Vietnam Tour Packages? When Is The Best Time To Visit Vietnam? Why Fansipan Is A Must-do In Sapa? How to have 2 great days in Sapa? What is special about Hanoi winter? What is the best Sapa Homestay Tour? 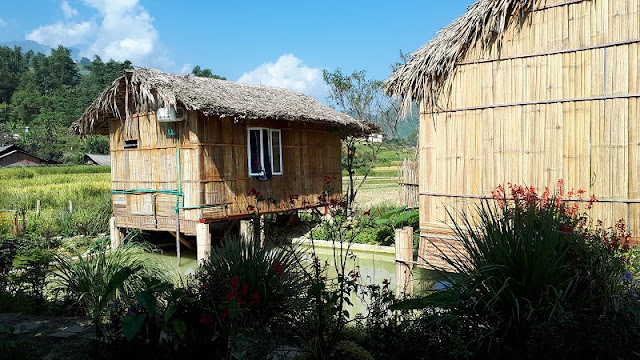 What is Mu Cang Chai tourism? Do you want to fly on the Cang Chai? How to see the North West rice season?